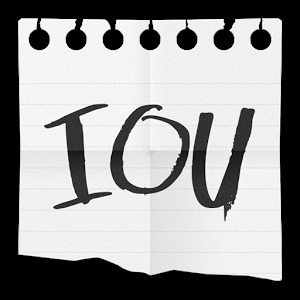 One way to model an IOU contract on the Bitcoin Blockchain is to send them as a transaction with timelock. It practically means that the contract can not be mined if the time is earlier than the given timelock, with other words it works indirectly as a promise that I will pay a certain amount of money after a certain time. 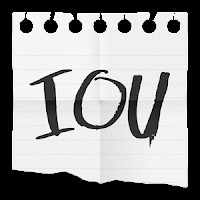 However, it does not work exactly with the same logic as a normal IOU contracts. The problem is that this transaction is not really in the blockchain itself, but only in a transaction pool, which means it can be overwritten any time with a double spending and after the given timelock it is only up to the miners when exactly the transaction will be placed into the blockchain.